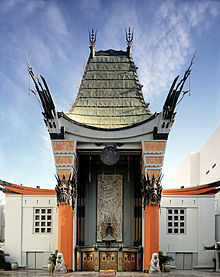 ↑ "IMAX at the TCL Chinese Theatre". TCL Chinese Theatres. Retrieved 2014-02-04.